I have many years experience of teaching music in schools. As a peripatetic singing and instrumental teacher, I have taught individual lessons, whole class teaching and run numerous choirs and ensembles, incorporating a wide range of instruments and styles of music. I am experienced at leading classes at Key Stage 1 and 2. I have a current DBS check and public liability insurance. I can provide class singing, lunchtime or after school choirs, whole school singing, and performances. 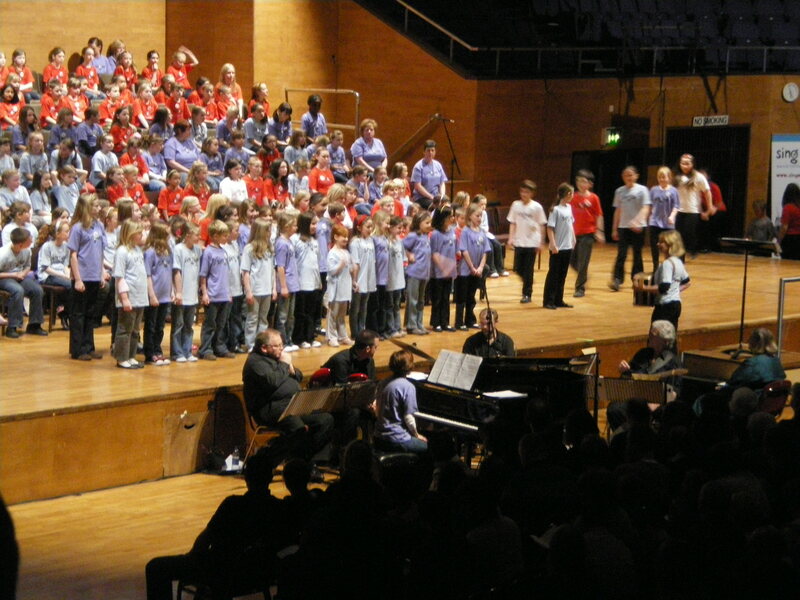 I have worked for 9 years with music services in the Northwest as a vocal tutor for wider opportunity and singing projects, including large group singing events, regular performances at assembly. I am flexible and able to do one off sessions as well as special projects leading to performance, and regular sessions throughout a term. “The children always look forward to their weekly singing lesson with Miss Phillips and as the songs are always fun and catchy I often hear them practising new songs they have learned between lessons. I also offer a Junk Percussion workshop, for themed days providing percussion instruments for up to 30 children at Key Stage 1 and 2. I teach the children to play rhythms and songs from Latin America and Africa on fun percussion and wind instruments made of recycled materials. Instruments making workshops also available. I have experience of working with Folk music in schools, teaching traditional folk songs and games, sometimes local to the school, using songs to teach children to create their own compositions. I was part of “The Full English” showcase with E.F.D.S.S. IN 2013/2014, working in Primary, Bury, Lancashire. 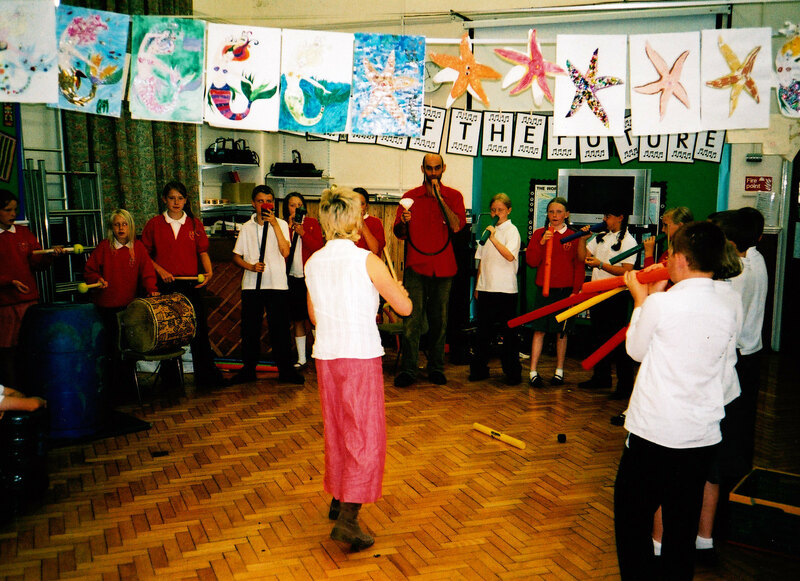 I also experience in running folk groups in schools using traditional music with acoustic instruments.